A press release this morning announced that chef Graham Laborde of Treadsack group’s Gulf Coast-themed restaurant Bernadine’s has left to join chef Ronnie Killen’s group, Killen’s Restaurants. Killen has been on an expansion track for the past few years. His first restaurant was Killen’s Steakhouse in Pearland. Since then, he’s opened Killen’s Barbecue, moved the steakhouse to a bigger and more posh location, then opened Killen’s Burger and Killen’s STQ. The chef is now looking at the possibility of opening a Killen’s Barbecue in Austin, as reported by the Houston Business Journal. Laborde’s role will be that of operations chef, which means he’ll help manage Killen’s expanding restaurant empire. Laborde’s departure comes after a long string of reports at the Houston Press on Treadsack group’s financial woes. In December 2016, the group closed acclaimed Thai restaurant Foreign Correspondents and chef P.J. Stoops left the group. By the end of January 2017, chef Richard Knight also left Treadsack, exiting Hunky Dory, the restaurant that was established for him to helm. 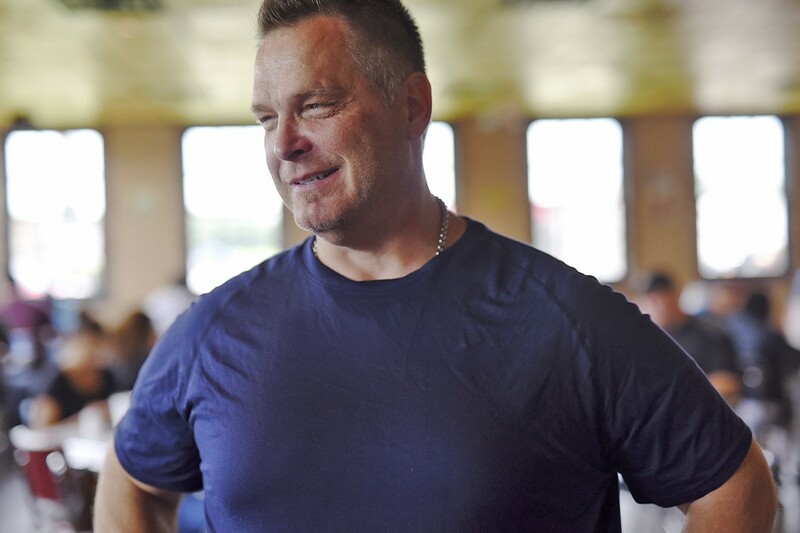 Chef Ronnie Killen’s restaurant empire is growing rapidly. That left Laborde as “last chef standing” out of the three restaurants that Treadsack group had opened within a span of three months. In February, Craig Malisow wrote the first of several reports for the Houston Press on behind-the-scenes accusations of financial mismanagement, including employees who said their paychecks bounced. Since then, Mothership Ventures has filed for bankruptcy, not just for the three newer restaurants, but also for Downhouse, the group’s original restaurant. Owner Chris Cusack has insisted repeatedly that the restaurants will remain open. We’ve invited Cusack to contact us with comments on Laborde’s departure, as well as any future plans for Treadsack group’s restaurants. The press release from Killen’s Restaurants group states that Laborde’s qualities that got him the operations chef job includes his fine dining background, experience with the fine dining-style of platings, management skills and finesse with Gulf Coast seafood and cooking. Before joining Treadsack, Laborde worked at Commander’s Palace, Stella and Boucherie. 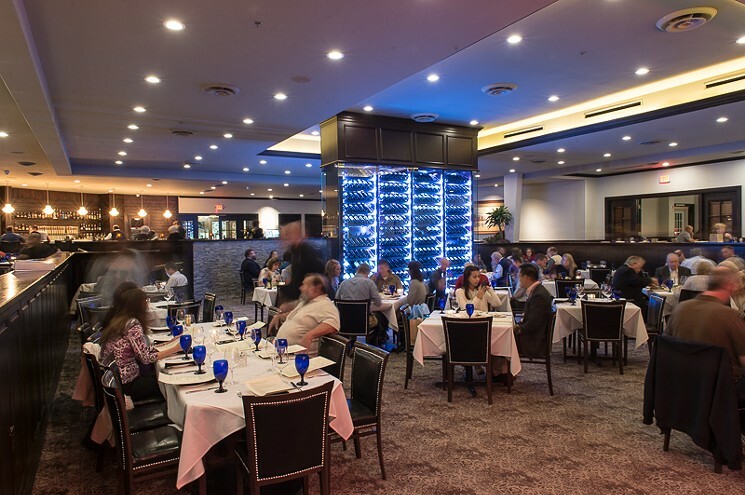 Ronnie Killen’s first restaurant, Killen’s Steakhouse, moved to more posh digs at the end of 2015. The announcement follows closely on the heels of one we reported on last week—Killen’s Steakhouse hiring chef Steve Haug, formerly of Grazia Italian Kitchen and Peska, to replace executive chef Joe Cervantez, who is moving on to lead the kitchen of the venerable Brennan’s of Houston.